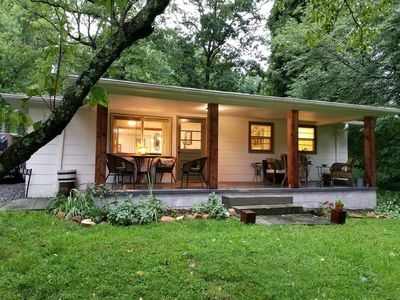 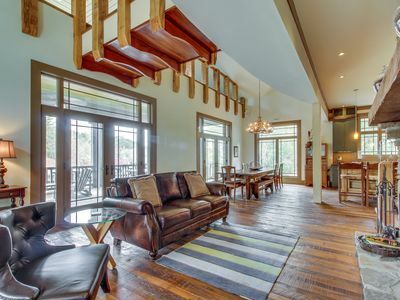 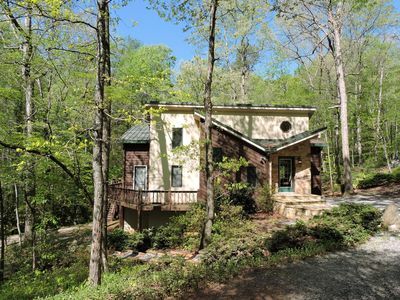 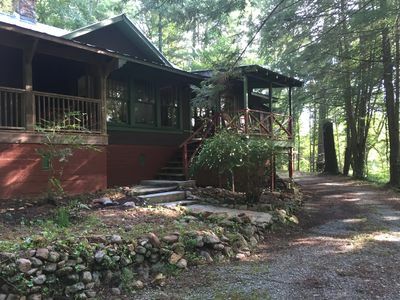 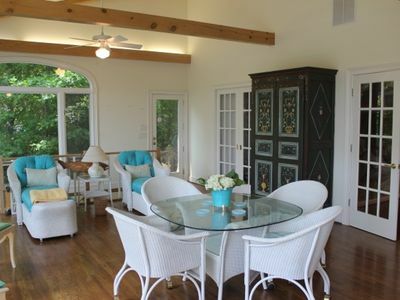 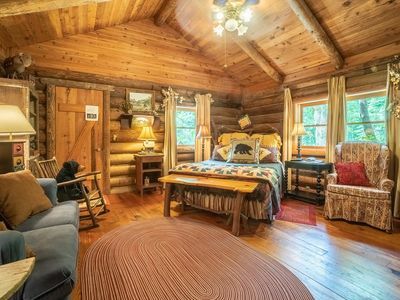 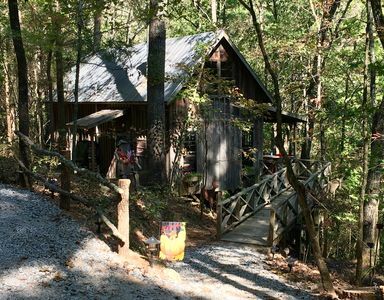 YOU WILL LOVE THIS BEAUTIFULLY DECORATED CABIN ON THE SOQUE RIVER! 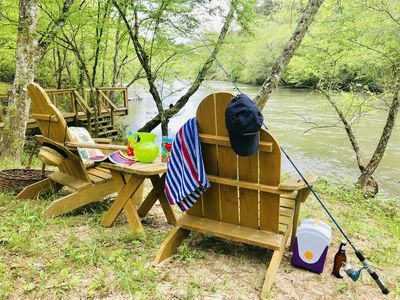 Winery, Golf or Tubing down the Chattahoochee River. 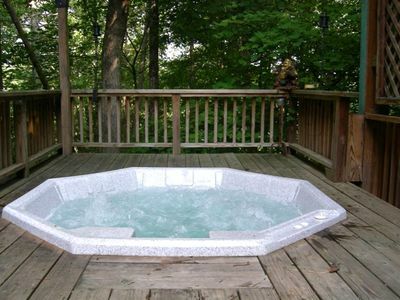 This is a Great Location no-matter what you like to do. 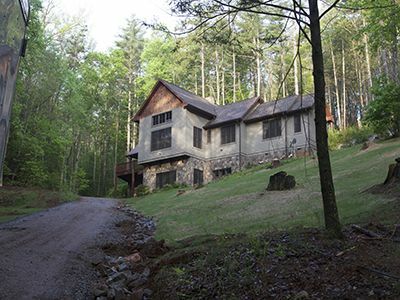 Don't forget to check out all the Spactacular Water Falls nearby, and Unicoi State Park. 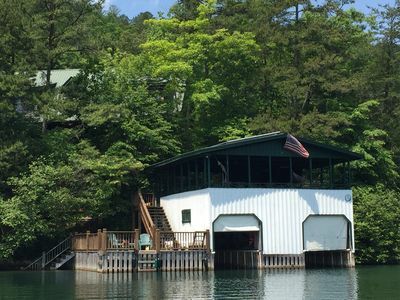 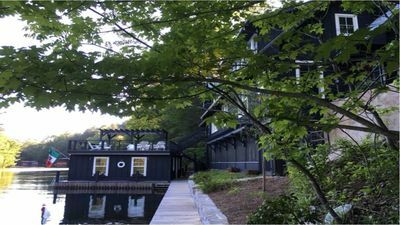 BEAUTIFUL HOME ON LAKE BURTON; BOAT FOR RENT ON SITE!!! 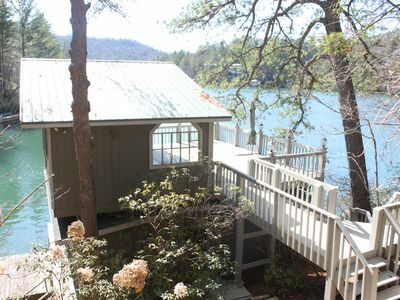 Beautiful House On Lake Rabun! 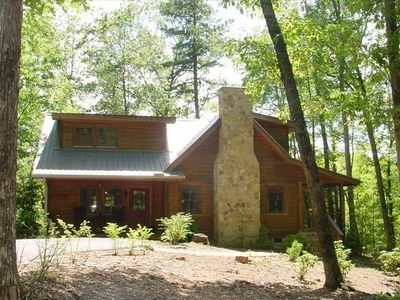 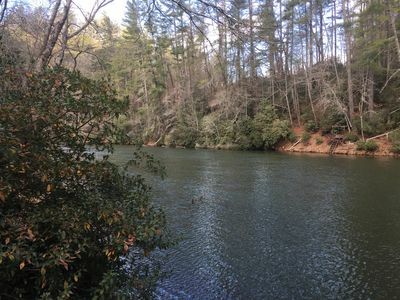 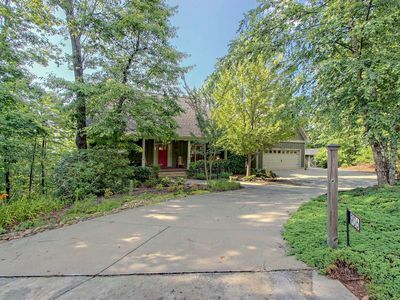 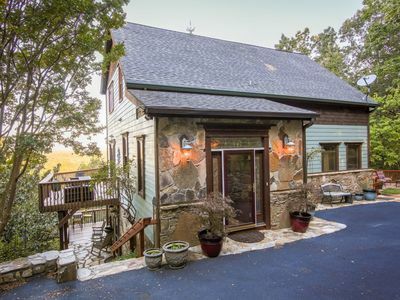 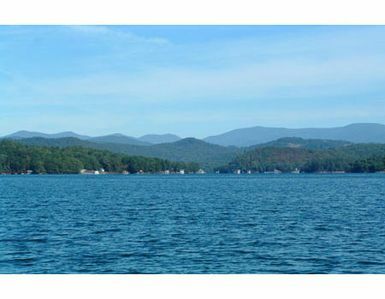 Spacious 5 Bdrm/5 Bath Home On Best Part Of Lake Rabun With Amazing Views! 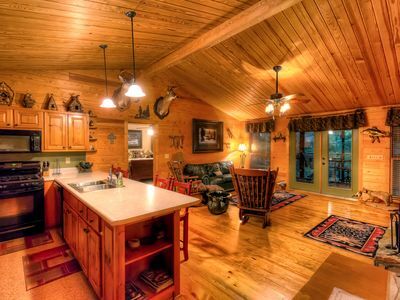 This rustic cabin features 1800 feet of Tallulah River and Lake Seed Frontage. 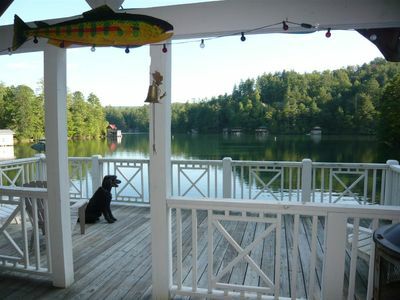 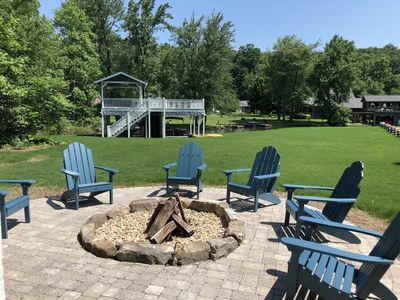 Luxury lakefront home w/ pool table & indoor/outdoor fireplaces - dogs welcome!